Offered with no upper chain this stunning show home must be viewed. The property is known as the Oakhurst built by Keep Moat homes and is situated within this popular development, Derwent Heights. The property will appeal to range of buyers and briefly comprises:- hallway, downstairs WC, modern kitchen/diner with integrated appliances and a bright and airy lounge with French doors leading out to the rear garden. 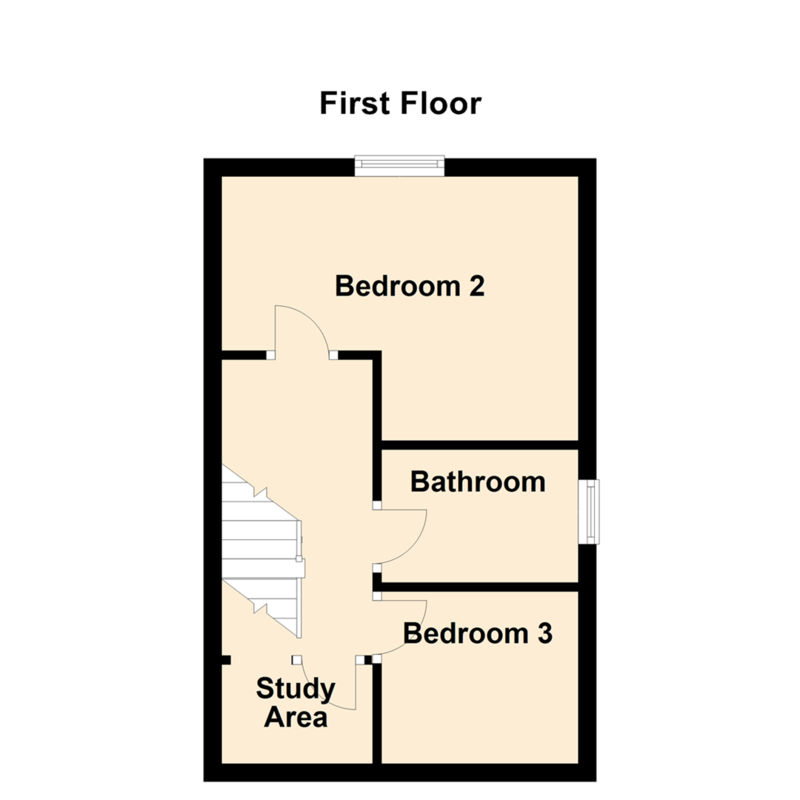 To the first floor there are two bedrooms, a modern family bathroom and a study area. 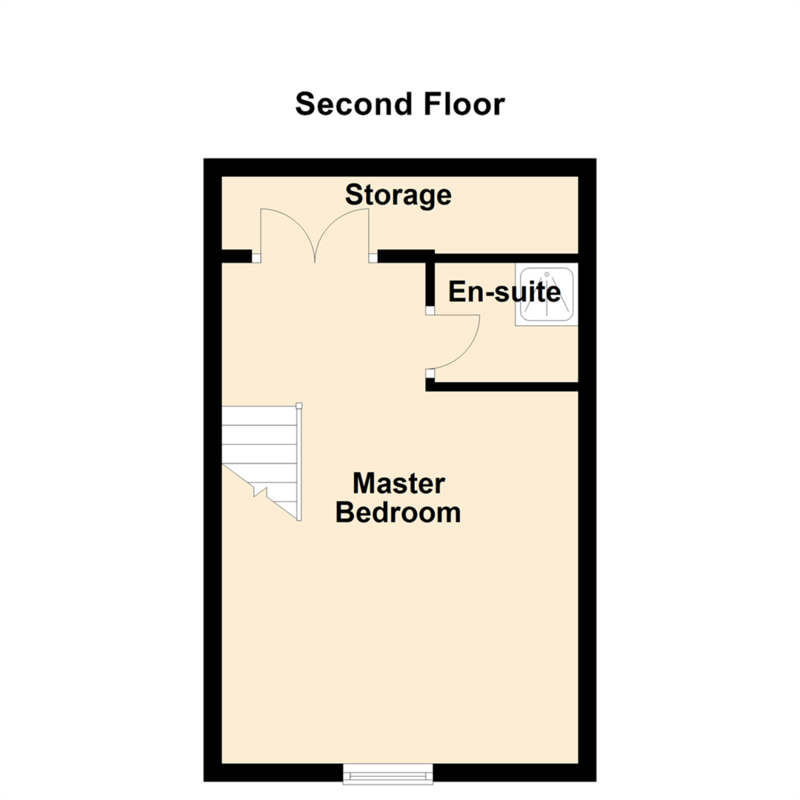 To the second floor there is the master bedroom with en-suite and storage. 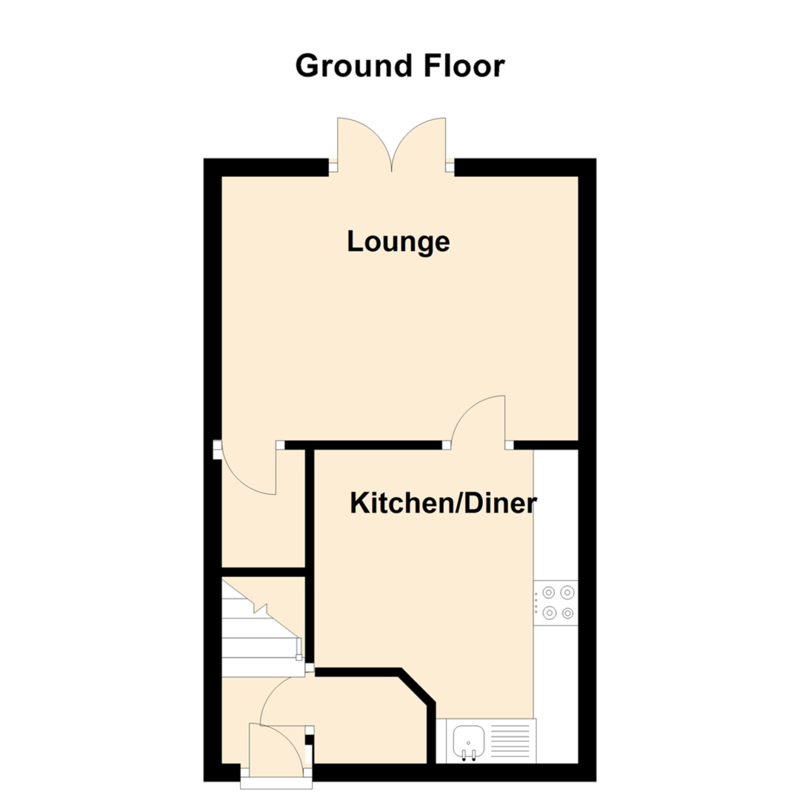 The property benefits from gas central heating and double glazing and all floor coverings are included. Externally there are landscaped gardens to the rear with a driveway and an attached garage. Early viewings are recommended.